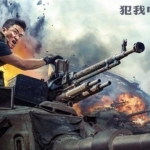 WU JING To Once Again Direct & Star In WOLF WARRIOR 2. 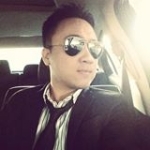 UPDATE: Latest Trailer | M.A.A.C. 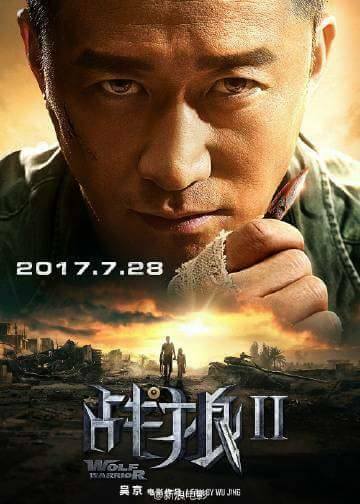 ‘Wolf Warrior 2’ opens on July 28th. 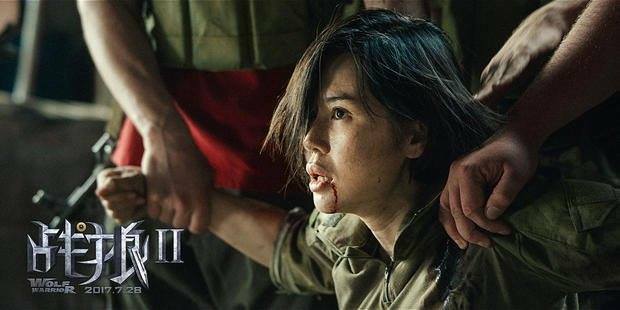 UPDATE: Check out the explosive Trailer #3! 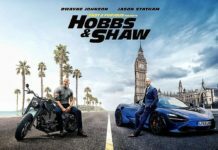 UPDATE: Have a look at the latest batch of Banner Posters! 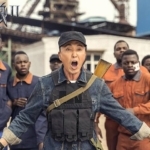 UPDATE: Wu Jing will be reunited with his ‘Legendary Assassin’ co-star CELINA JADE (TV’s Arrow) as she have signed on as the leading lady in WOLF WARRIOR 2! 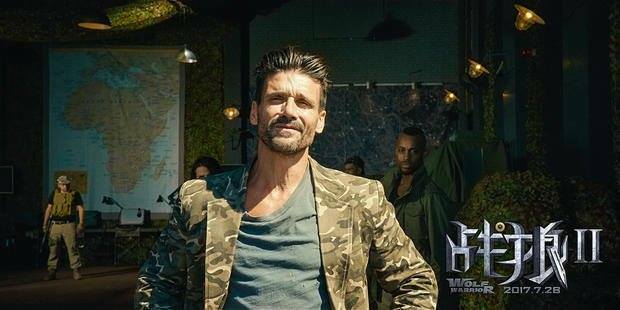 Also coming along for the ride is Hollywood actor FRANK GRILLO (The Purge: Election Year), who made his mark throwing it down with ‘Cap’ in ‘Captain America: Civil War’. 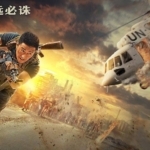 ‘Wolf Warrior 2’ is now filming in China and Africa with a release date targeted for August 2017. 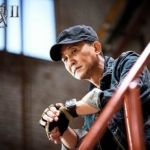 UPDATE: Actress YU NAN (The Expendables 2) is officially confirmed to return for the sequel. 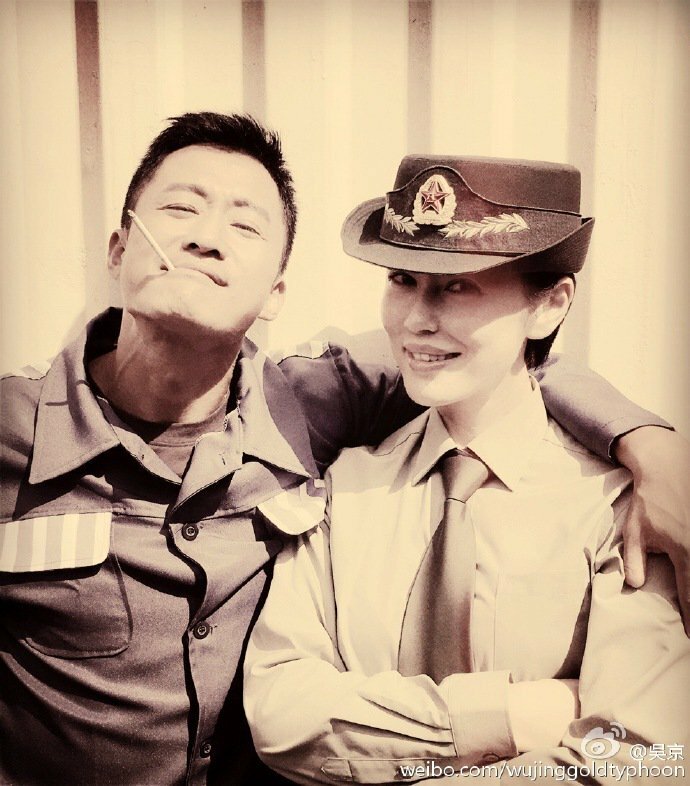 Here she is on-set with leading man WU JING below. 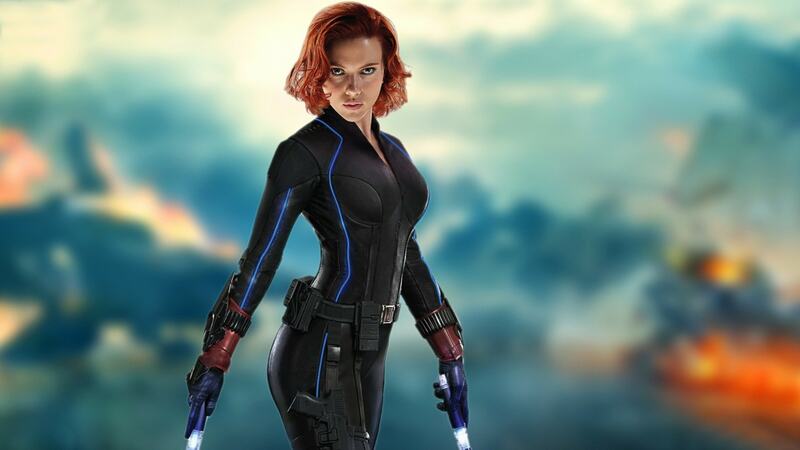 UPDATE: Check out the BTS Featurette on this upcoming sequel! 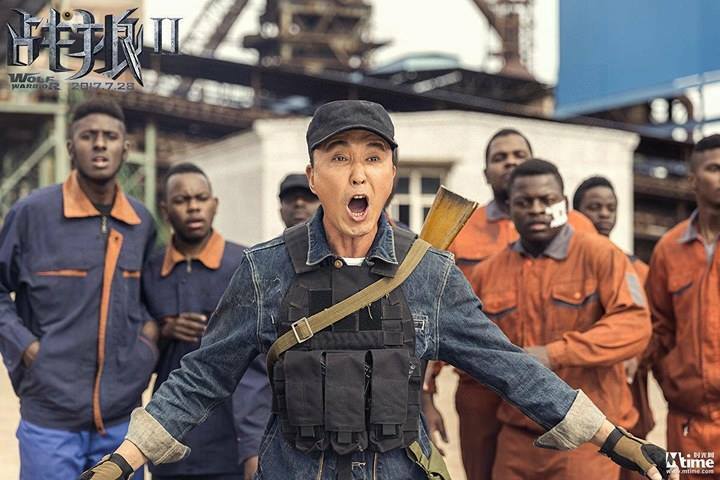 UPDATE: Looks like WU JING is going all out to top the original. He have enlisted Hollywood directing duo THE RUSSO BROTHERS (Captain America: Civil War) to help him up the ante in the action department! 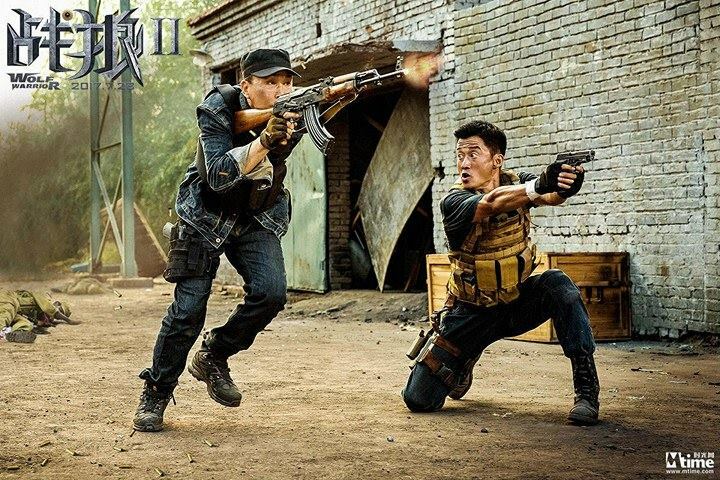 The sequel to last year’s box office hit ‘Wolf Warrior’ is officially green-lit with plans for a complete trilogy! 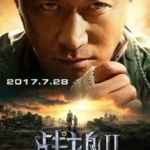 WOLF WARRIOR 2 will once again be directed by WU JING (SPL 2: A Time For Consequences), who is also set to return and star alongside YU NAN (The Expendables 2). 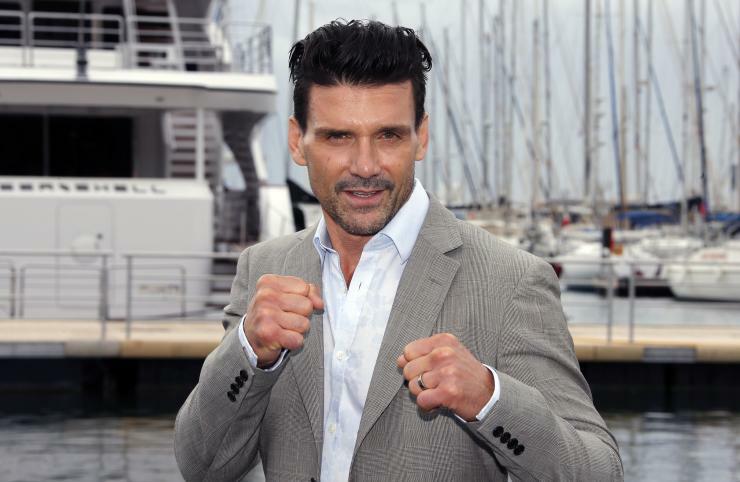 This time around the film is set in a “worn torn African country”. 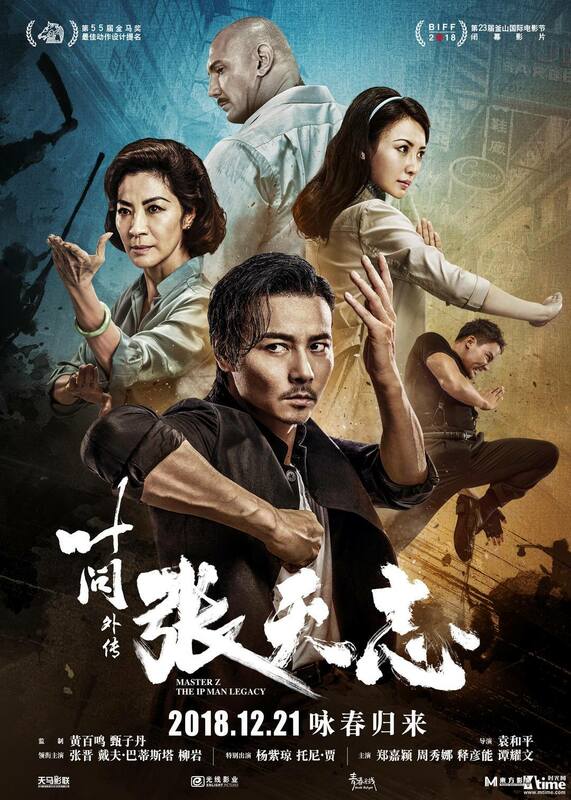 The only new addition to the cast so far is Olympic gymnast ZOU KAI.